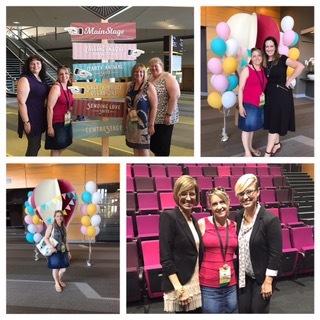 I also got to meet Sara, Shelli and Shannon I was so excited. 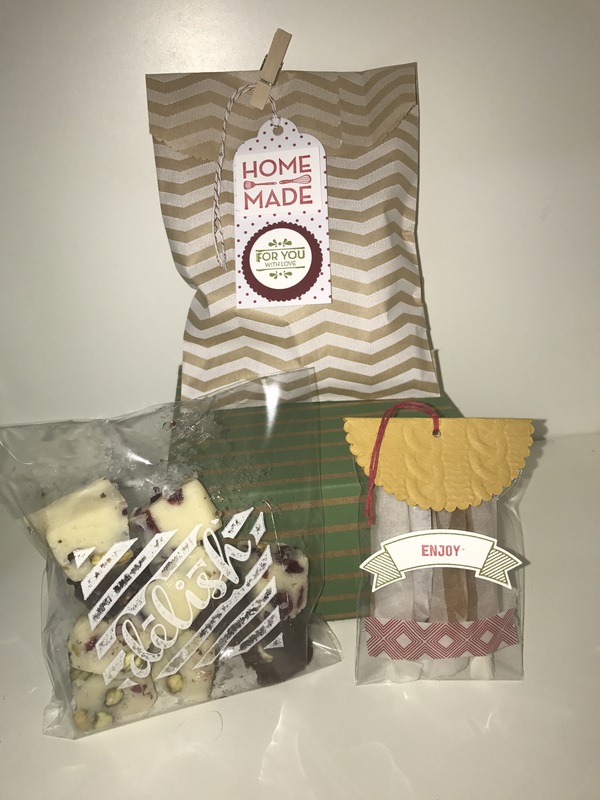 I’v managed to make some sweet treats for my friends and lived how the packaging turned out… the homemade fudge and catamels were yum too. Sale-A-Bratiin runs from 4th Jan -31st March. Spend $90 and recieve a free item- choose from a stamp set, DSP, ribbon or some other goodies. 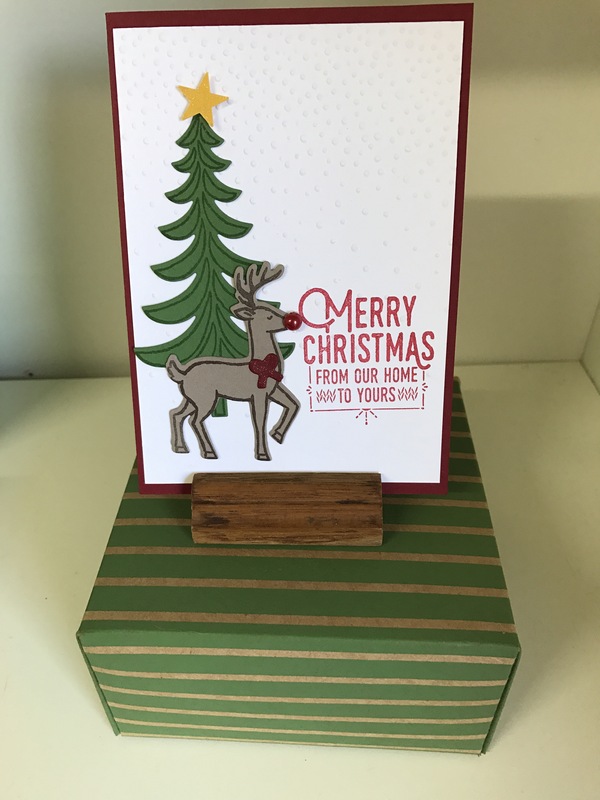 Make sure you go to my Stampin’ Up site on 4th Jan to see the other items on offer. 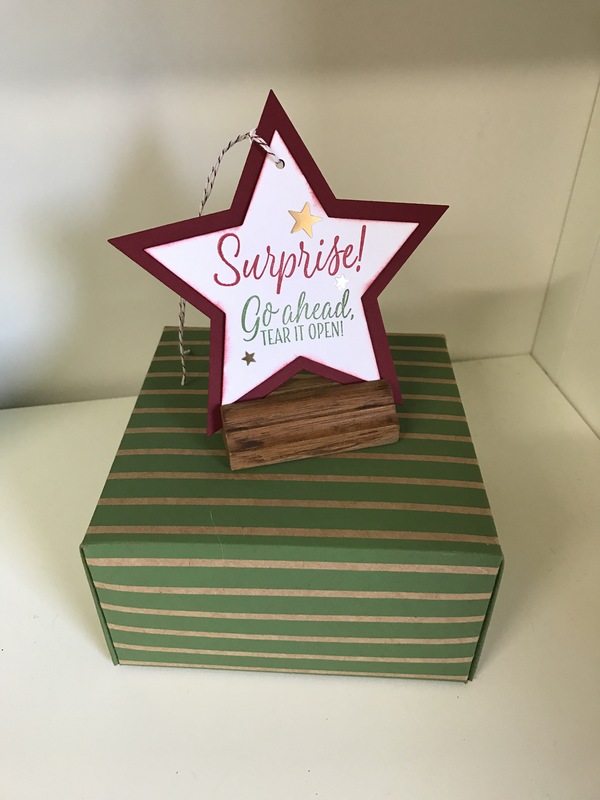 Sale-A-Bration is also a good time to join Stampin’ Up as you can get $235 worth of products for only $169…..they will aso throw in TWO FREE STAMPS SET -thats an added value if up to $179. Be your own boss. Make new friends and enjoy up to $25% product discounts. Contact me to discuss joining. I’ll be happy to chat with you. Look whats coming in the new catalogue…..water colour pencils.